SUB 37, Analog Synth from Moog Music. Our team ran to the Moog booth at NAMM to discover the brand new SUB 37 synth, and they just brought these images. 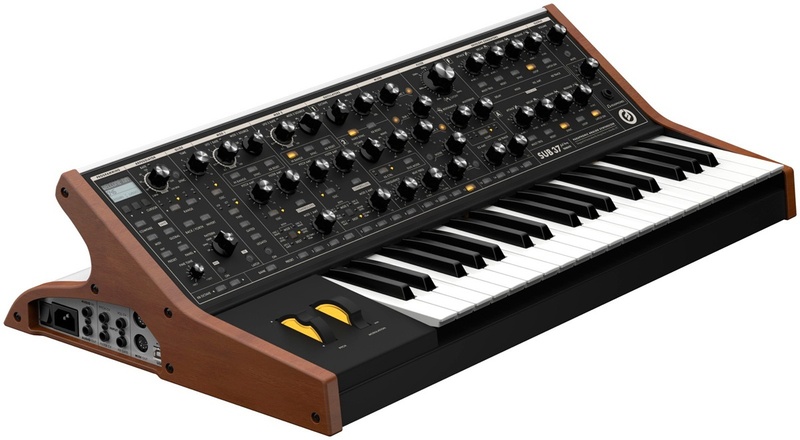 Moog officially introduced at NAMM 2014 its new SUB 37 paraphonic synthesizers, with which the brand responds to many fans’ requests. 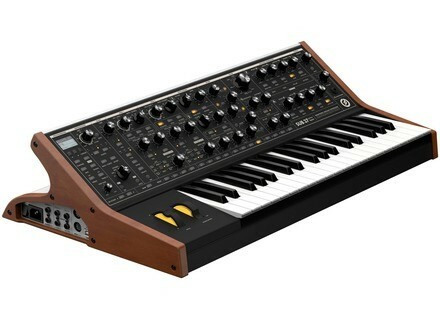 Moog Music will unveil at the NAMM Show 2014 two new products, and has already unveiled one of them, the SUB 37 analog synth.